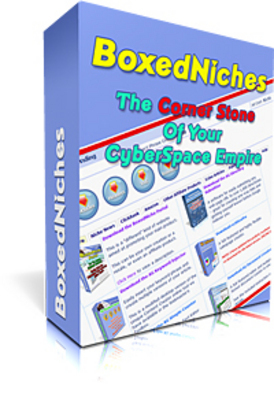 "...Sizzling Hot, Data-Stuffed Niche Ideas, Nicely Packaged And Ready For You To Exploit!" The Internet isn't called the "super-highway of information" for nothing. It's a well-known fact that information is the #1 product for making a surefire income on the Internet. By creating your own unique product, you will have something that no one else has and this is by far the best way to go. On the other hand, not all of us have the time to create our own products, which leaves us with 2 other options - using a ready-made resell product, or becoming an affiliate. Either way, you can still stand above your competitors by selecting the right sub-keyword(s).